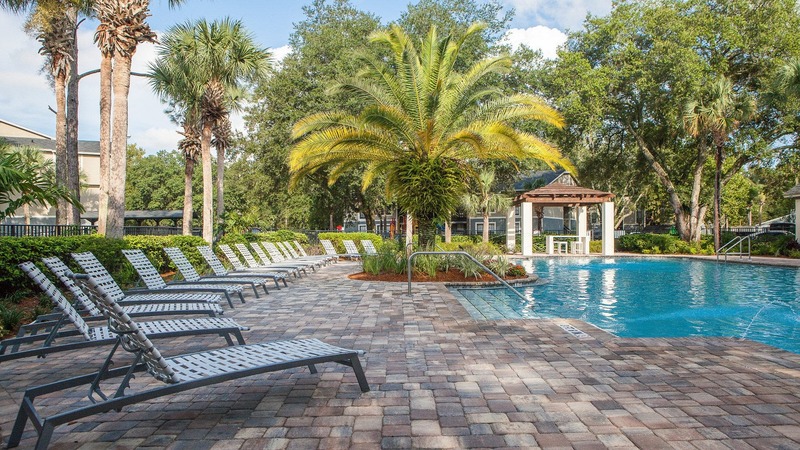 Located minutes away from The University of South Florida, our Cortland community delivers you to the best of living just outside of Downtown Tampa. 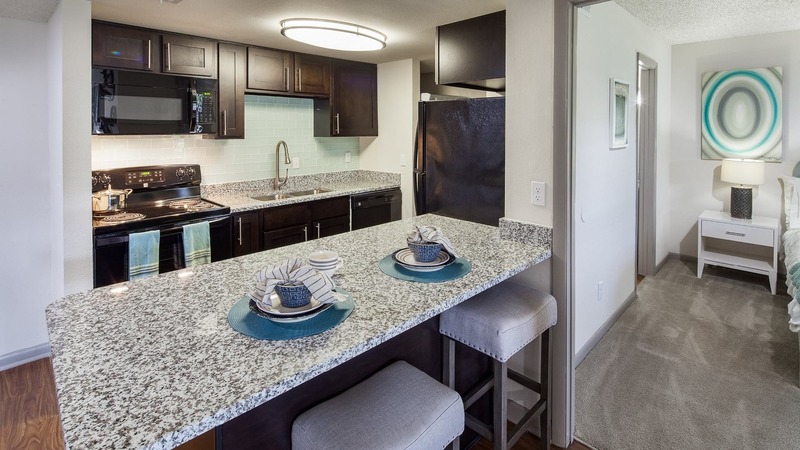 Designer features like granite countertops and ten-foot ceilings will make you proud to call any of our one, two, and three-bedroom apartments home. 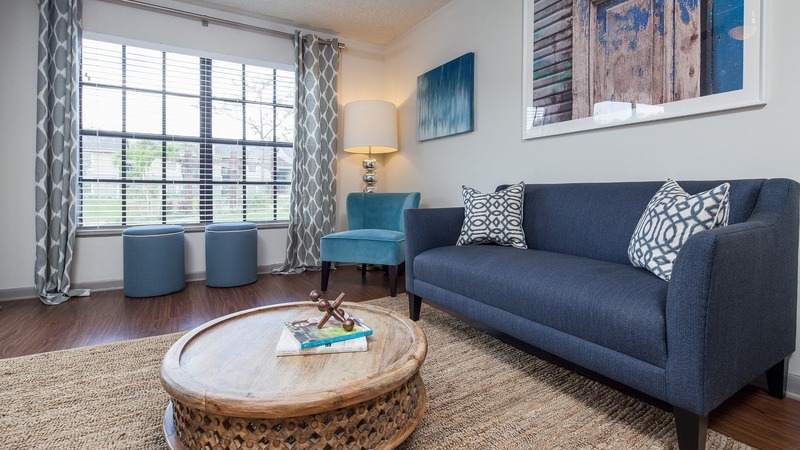 A quick commute to major employers like USF Health, Moffitt, and VA Hospital makes your everyday routine a breeze. And when you’re considering your weekend plans, you have plenty of options nearby. Treat yourself to some retail therapy at Tampa Premium Outlets, or go for a short drive into Downtown Tampa to explore all its local entertainment and nightlife hot spots.